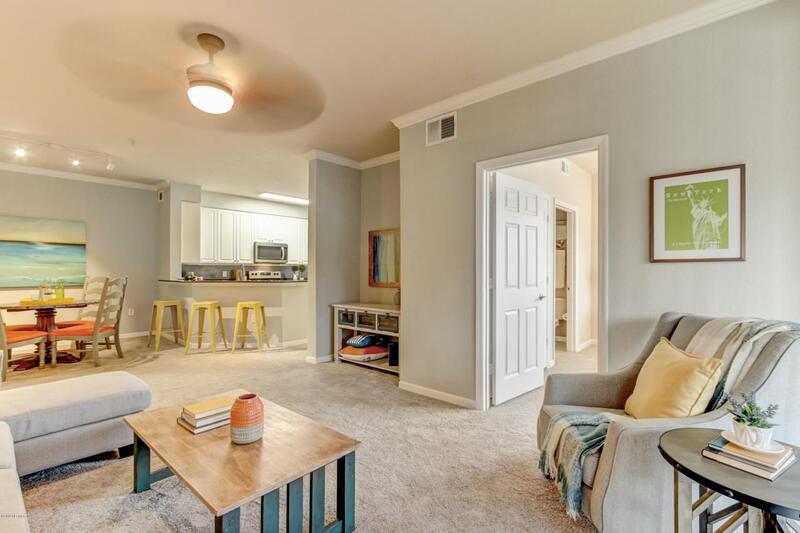 SELLER TO GIVE $3,000 TOWARDS BUYER'S CLOSING COSTS! Check this out!! You'll love this gorgeous UPGRADED condo in luxurious Villa Medici. 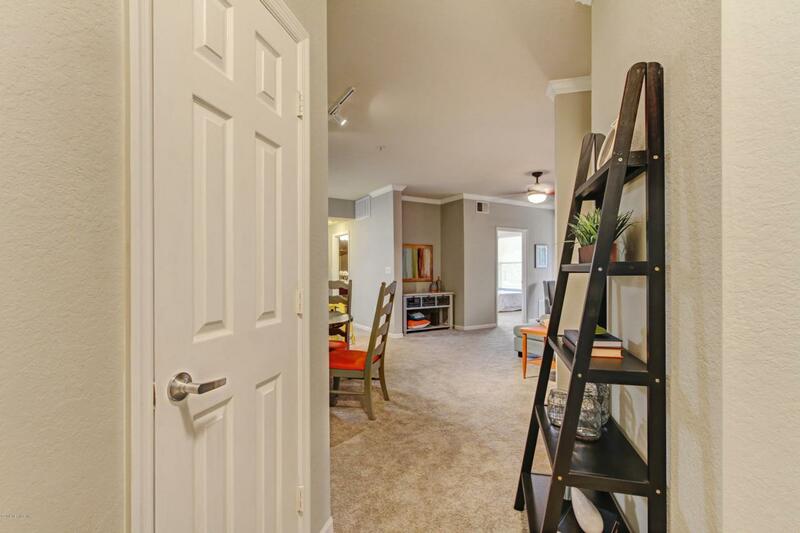 Located just minutes from the St. John's town center, you will enjoy shopping, restaurants, and the nearby Tinseltown movie theater. 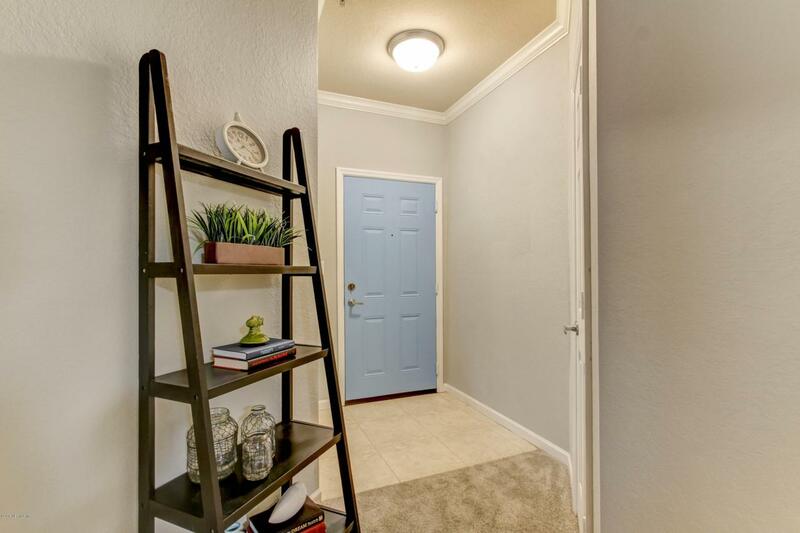 Upon entering you will see a freshly painted interior with brand NEW carpet and a kitchen full of brand NEW Whirlpool stainless steel appliances. 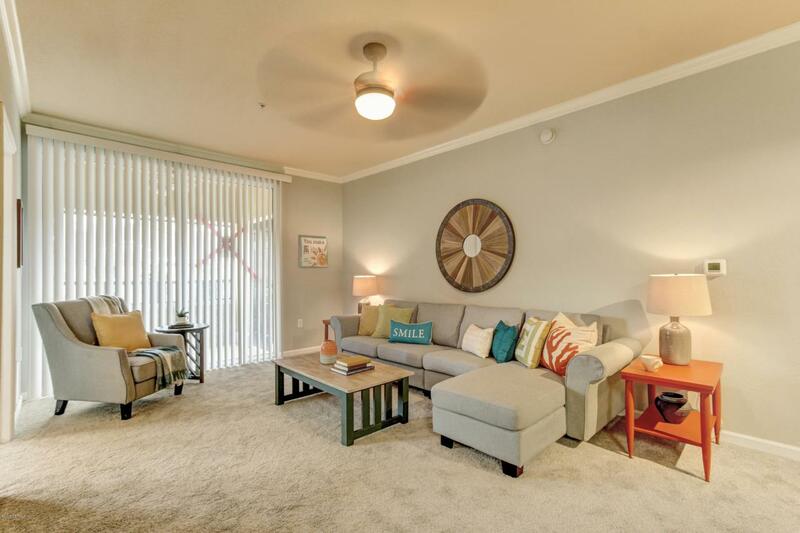 This large 3 bedroom unit features plenty of storage space and is cooled by a brand NEW Trane air conditioning system. The unit is situated near the preserve and pond. An over-sized garage is included and located close by. Enjoy resort style living with the newly renovated gym, clubhouse, dog park and stunning pool!